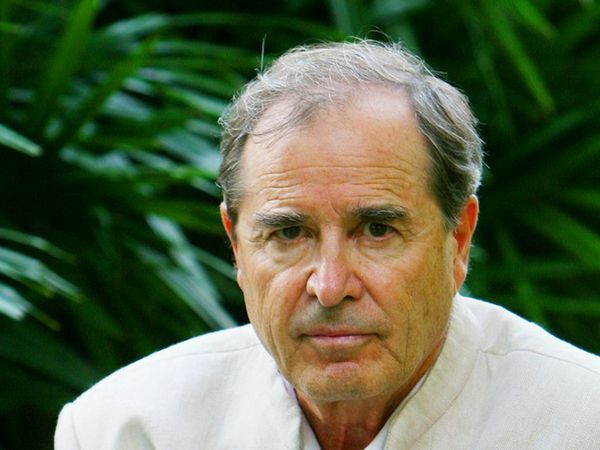 Paul Theroux’s latest travel book is Deep South. Over the course of four seasons, Theroux traveled through the back roads of America’s South, mostly avoiding cities but hopping from small town to small town in Alabama, Mississippi, Arkansas, Georgia, and the Carolinas, seeing the vast poverty and hopelessness of a forgotten region of the United States. He discusses his travels, and also his latest collection of short stories, Mr. Bones, with host Richard Wolinsky.